Bundesliga | Hoffenheim vs. Liverpool Champions League play-off - As it happened! Hoffenheim 1-2 Liverpool: Champions League play-off - As it happened! 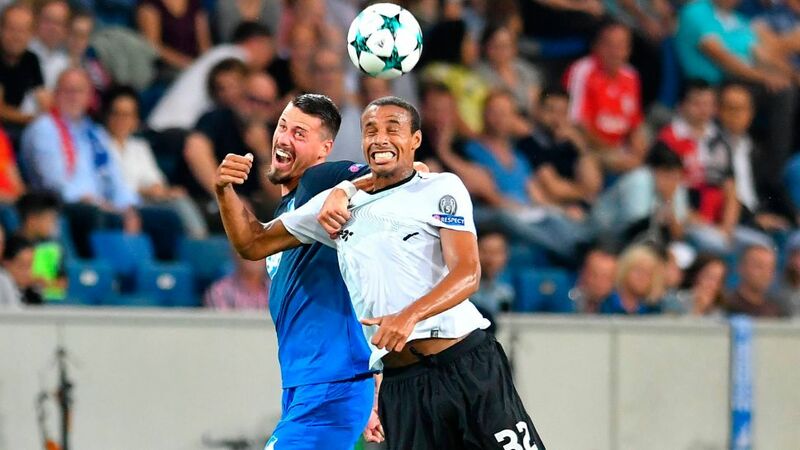 Hoffenheim's hopes of qualifying for the UEFA Champions League group stage proper suffered a setback on Tuesday evening with a 2-1 defeat at home to Jürgen Klopp's Liverpool side. Quiz: How well do you know European debutants Hoffenheim?